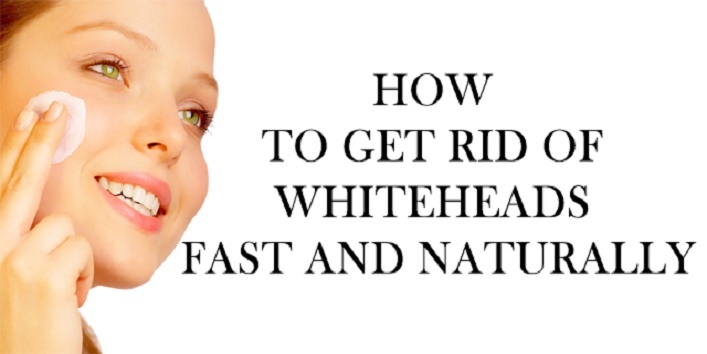 Whiteheads are basically tiny white bumps which occur near the chin, nose, and forehead area. Despite the fact, that they are mild in nature they can still make your skin appear dull and unhealthy. And they are very different from blackheads because they are closed inside the pores which makes treating of whiteheads difficult. But you can still treat them with the help of apple cider vinegar because they are loaded with anti-inflammatory which can naturally improve the state of your skin. So, in this article, we have shared some remedies to get rid of whiteheads by using apple cider vinegar. 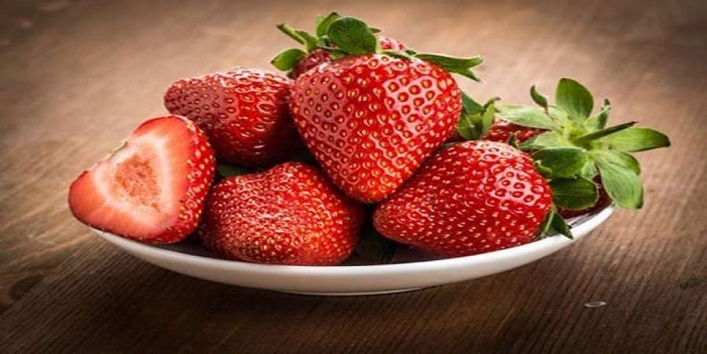 Strawberries contain a high amount of vitamin C and it is also acidic in nature which effectively helps to remove excess sebum. And it also helps in lightening acne scars and blemishes. For this remedy, you first need to mash two ripe strawberries. Then, add 5 to 6 drops of apple cider vinegar to it. After preparing the mixture, apply it to your face and gently rub. 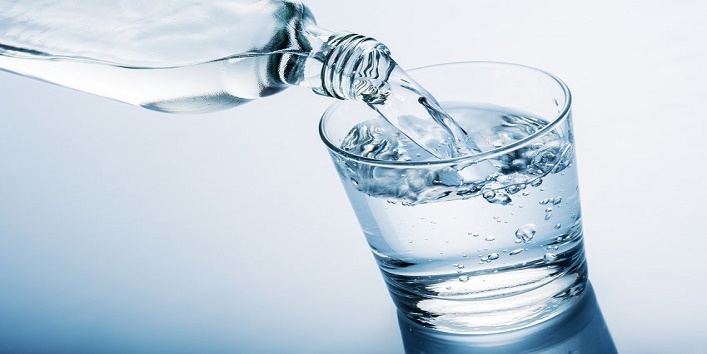 Later, rinse your face with cold water and apply a mild skin toner. 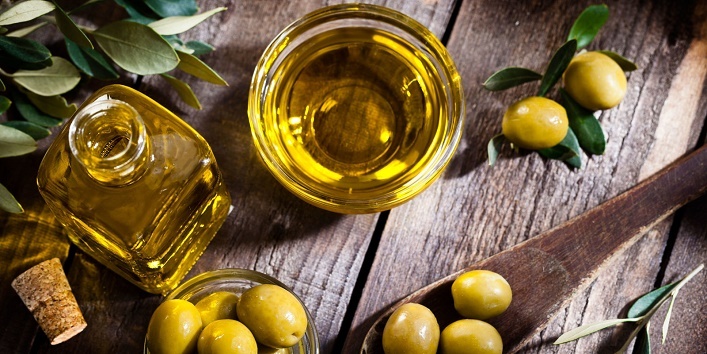 Olive oil is used since ancient times for various beauty benefits because this oil is full of antioxidants, anti-aging, and hydrating properties which improves the state of your skin naturally. First, take a small bowl, and add mix 2 to 3 drops of olive oil with 4 to 5 drops of apple cider vinegar. Now, apply the mixture to the affected areas and leave it on for few minutes. Later, wash off your face with lukewarm water. For this remedy, you need to mix 1 tablespoon distilled water with 4 drops of apple cider vinegar. Now, apply this mix on your whiteheads and leave it on for 5 minutes. Later, wash off your skin with cold water. 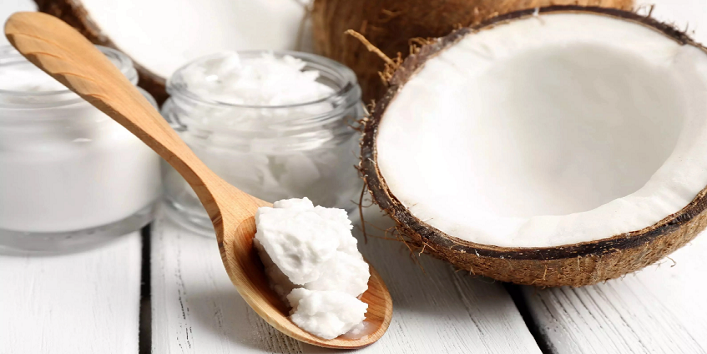 Coconut oil is considered as one of the best oils for various beauty benefits. For this remedy, you need to mix 1 tablespoon of coconut oil with 1/2 teaspoon of apple cider vinegar. Now, spread it on your whiteheads and leave it on for few minutes. Later, wash off your skin with lukewarm water. Also read: Repeated Waxing Can Harm Your Skin In These 7 Ways! 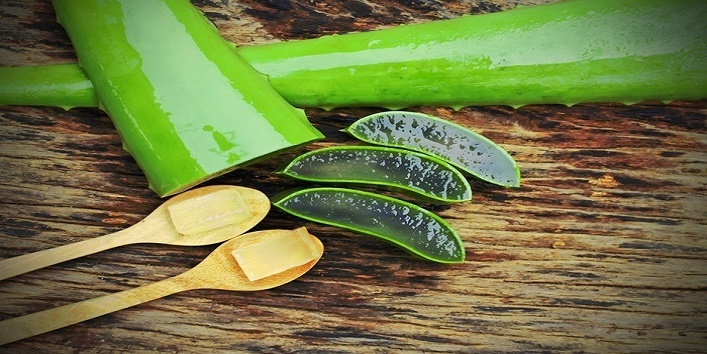 Aloe vera gel contains anti-inflammatory properties that can help improve the state of your skin naturally. And sandalwood is antiseptic and anti-viral that can help in reducing inflammation. For this remedy, first, prepare a mixture of 1/2 teaspoon of sandalwood powder with 5 to 6 drops of apple cider vinegar. Then, smear the mixture on your skin and leave it on for 5 to 10 minutes. Once it gets dry, clean your skin with a wet washcloth. 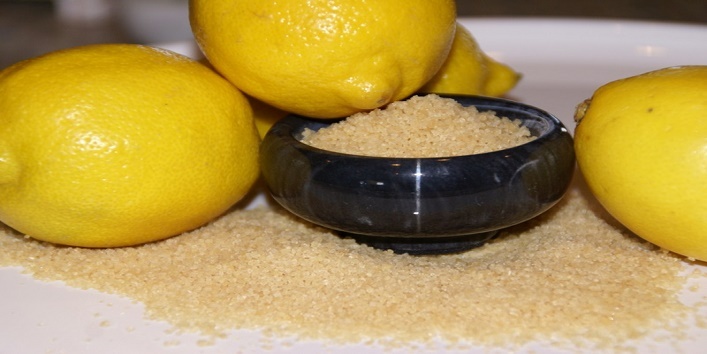 Lemon juice is considered as one of the best remedies for treating whiteheads. And when it is combined with brown sugar it acts as a natural exfoliator for your skin. So, for this remedy, first combine 1 teaspoon of brown sugar with 2 teaspoons of lemon juice and 1/2 teaspoon of apple cider vinegar. Now, smear the mixture on your face and leave it on for 5 minutes. Later, wipe it off with a wet washcloth. 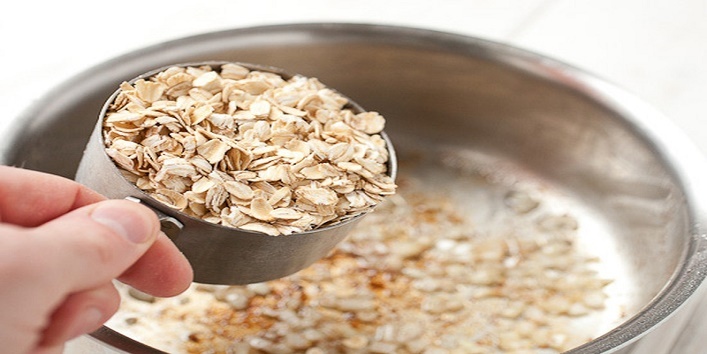 Oatmeal is considered as a natural exfoliator which can naturally clean dirt from the pores and can also act as a natural moisturizer. And when it is combined with green tea it can prove to be very beneficial for your skin. For this remedy, first, blend 1 teaspoon of brown sugar with 1/2 teaspoon of apple cider vinegar and 2 teaspoons of lemon juice. Now, apply the mixture on your whiteheads and then leave it on for 5 minutes. Later, wipe it off with a wet washcloth. So, these were the few remedies to get rid of whiteheads by using apple cider vinegar.